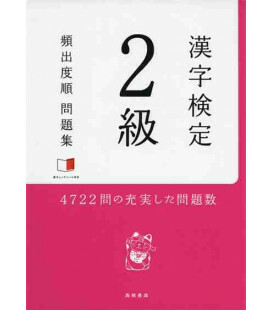 This book belongs to the blue series of Kanken books, which is only available for levels 2-6. 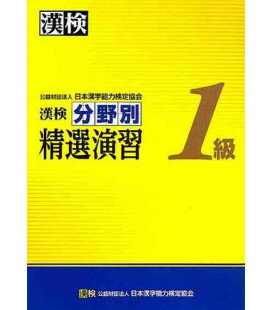 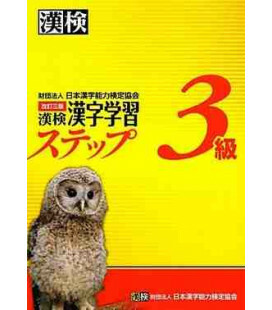 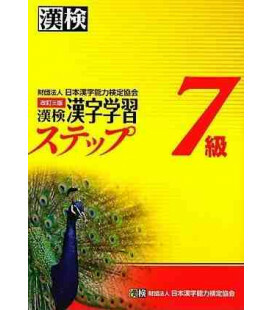 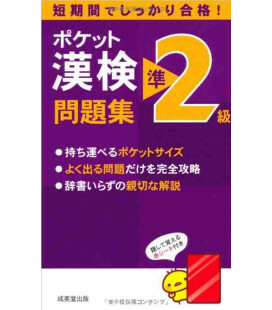 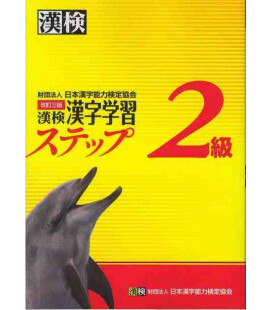 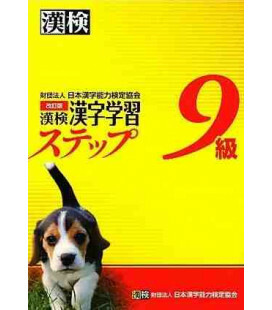 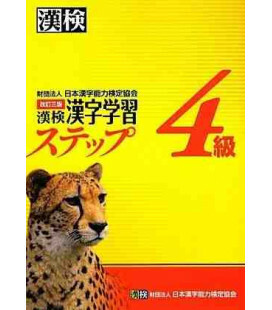 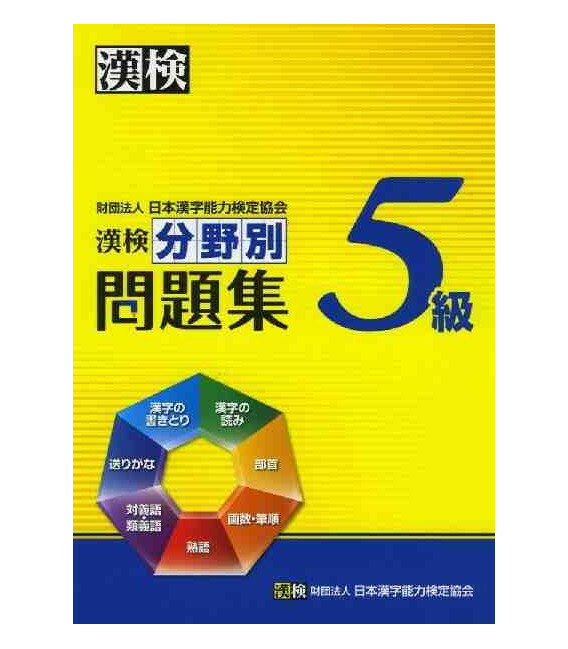 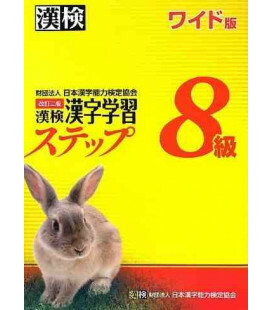 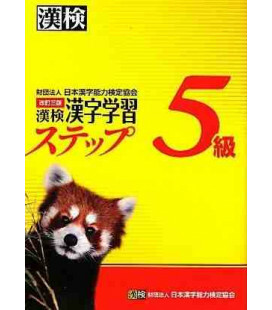 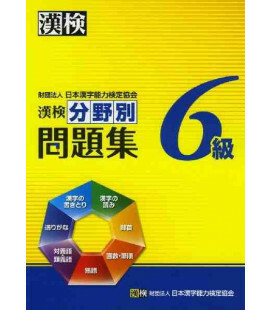 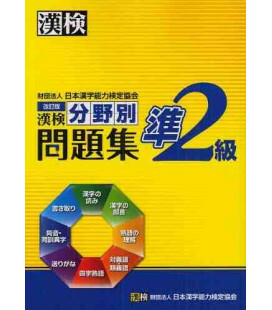 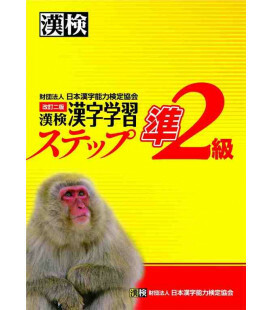 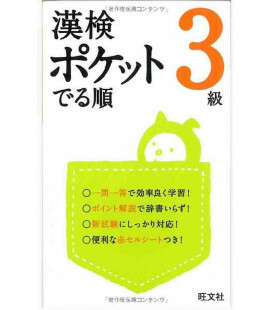 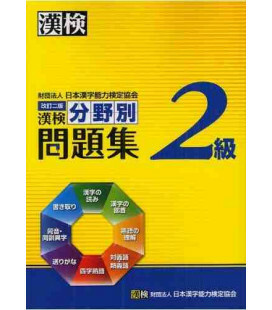 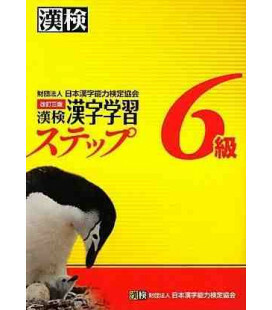 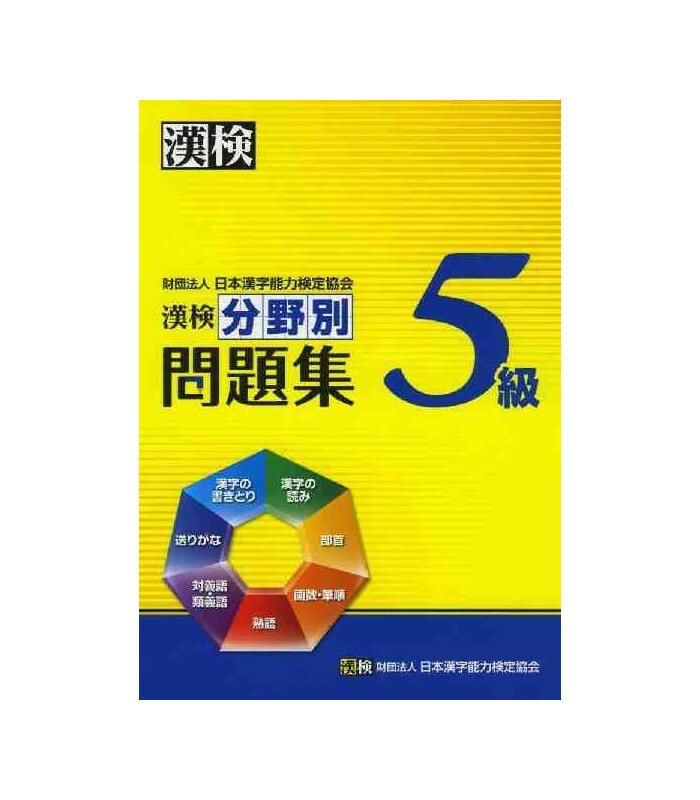 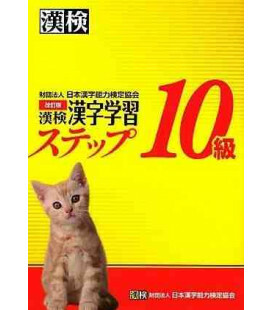 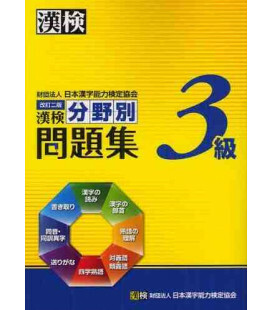 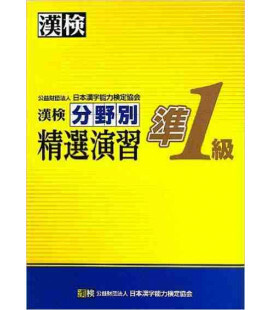 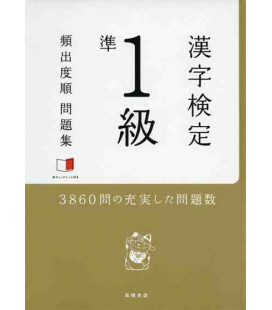 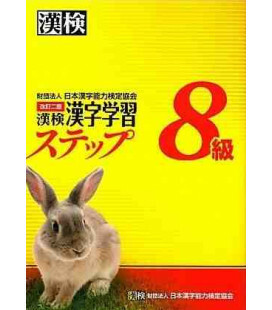 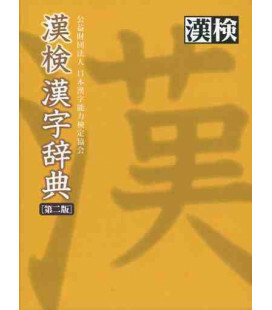 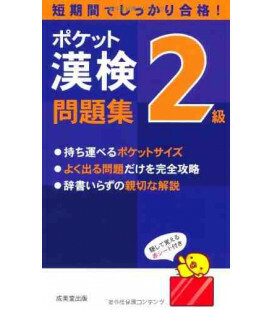 It is the ideal supplement for any student who wishes to prepare the Kanken exam. 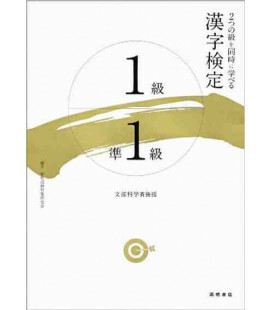 At the beginning of each volume the Kanken exam structure is laid out, followed by an explanation of the different phases of the book's methodology: self-assessment, warm-up and exercise practice. 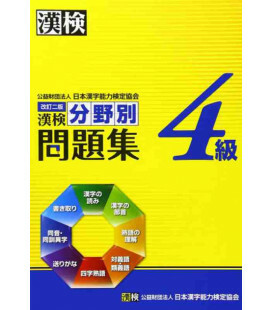 Students can thus test their knowledge right away from the start and assign themselves a score in each area of study. 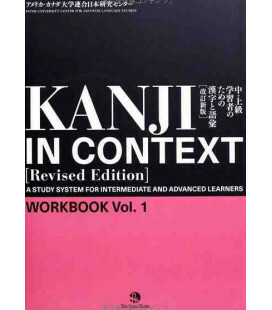 Based on that score, a schedule with the kanjis the student needs to study will be set including the amount of time to be spent. 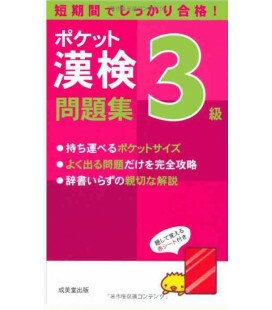 Students can correct the exercises in a booklet which they will find at the end of the book including all the answers.